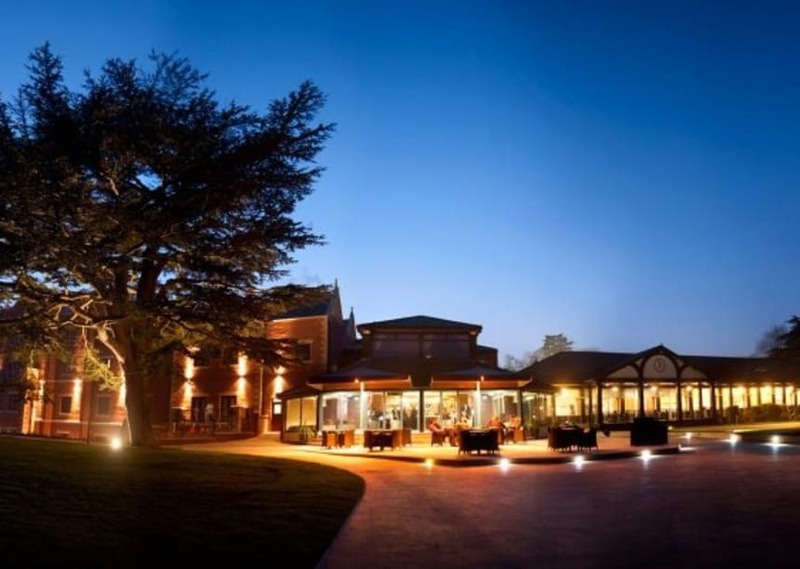 The first annual Cheshire Business Cup will be held on 30th May at The Mere Golf Resort. 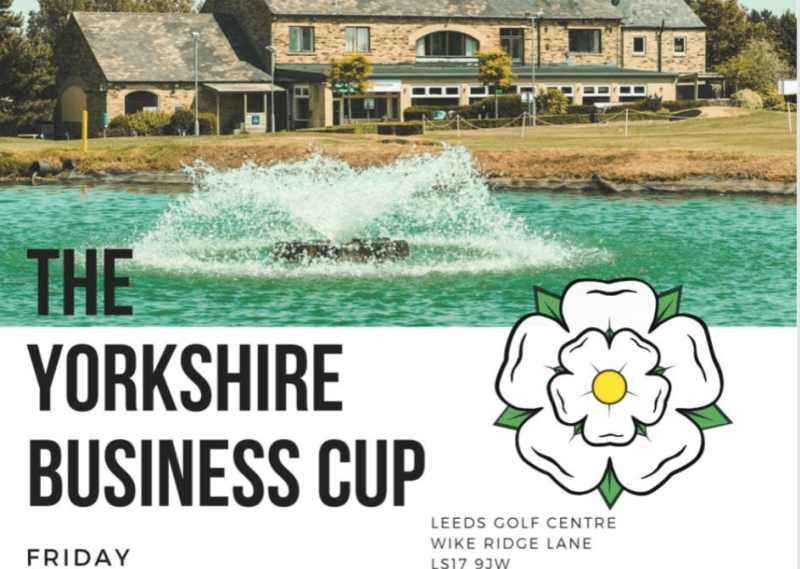 Does your business have what it takes to be crowned The Champions of Cheshire in this breathtaking event hosted at the stunning Mere Golf Resort? ✓Hole-in-one prize of a top of the range car! The 18 hole, 6,882 -yard, par-71 course at The Mere was designed by James Braid, and created out of 150 acres of Cheshire parkland in 1934. 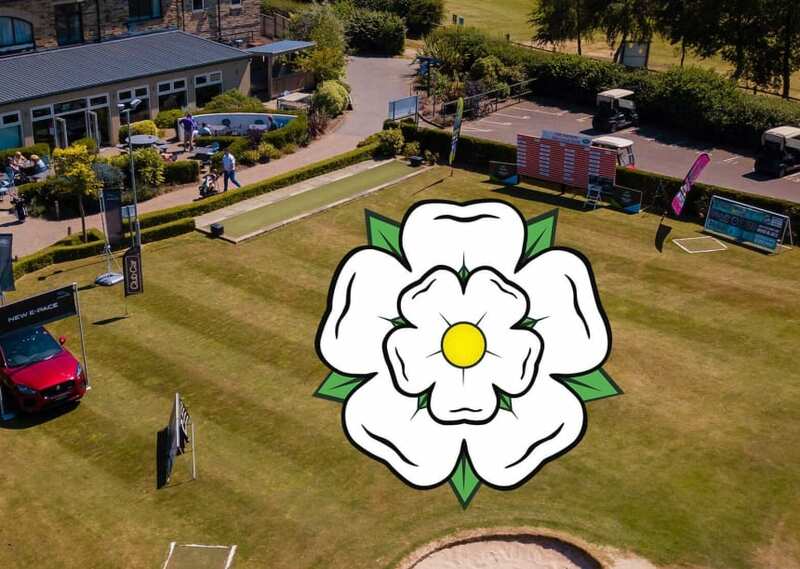 Today, the Championship course holds the reputation as one of the best maintained and highest quality golf courses in the North of England. 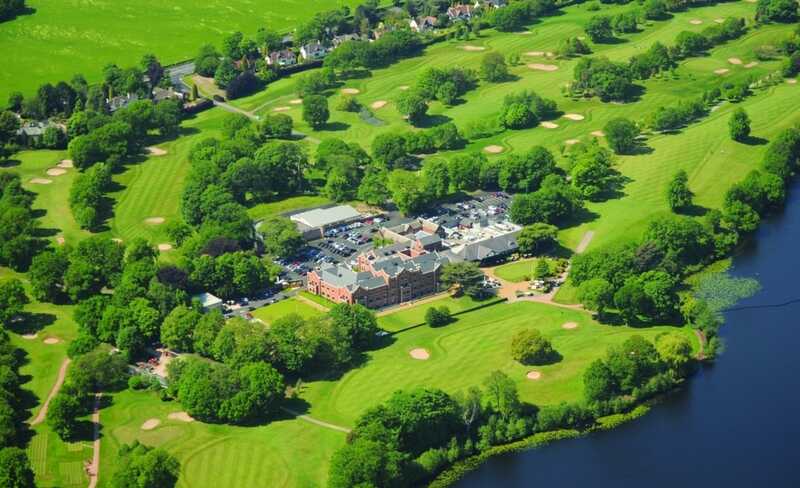 Surrounded by mature trees, flowering banks and with stunning views over the Mere Lake, the course offers the charm of the Cheshire countryside, coupled with a range of challenging features to test your precision and driving skills! Water, ravines and thick vegetation have been incorporated into the landscape, demanding care and accuracy whilst navigating the course. 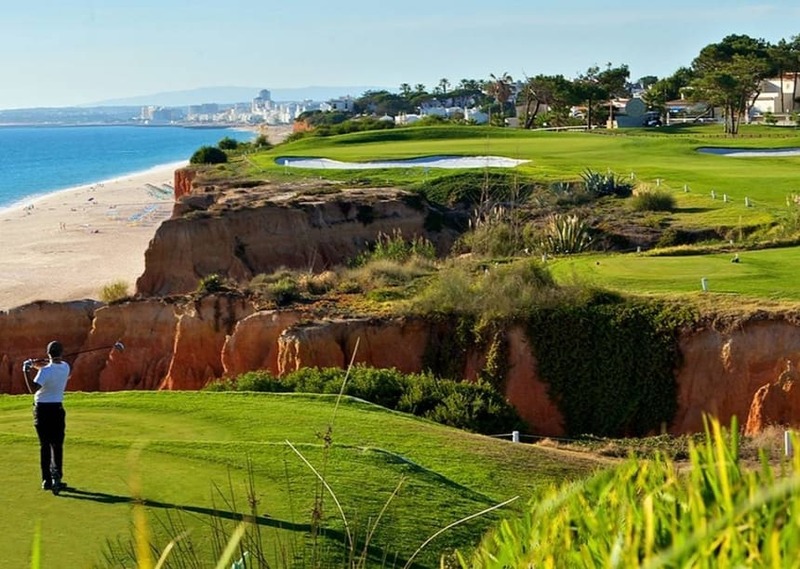 ✓ On course competitions of beat the pro, longest drive, closest to the pin on every par 3 and last but not least a hole-in-one prize of a £50,000 car! ✓ And of course the ceremony where we will crown the 2019 Cheshire Business Cup Champions! All this for only £525+VAT per team! There is limited availability for this fantastic event. Call today to reserve your teams place.